The word terracotta means, literally, ‘fired earth’. In architecture it usually describes a type of masonry made from moulded clay but often of a larger size than brick and of finer quality. When glazed it is known as ‘faience’. Terracotta really came to be popular in this country in the 1860’s, when it became more cost effective following mass production. It provided another dimension to architectural style and decoration. Ancient Greek temples and Italian Renaissance churches were the influence favoured by the Victorians, and moulds were made depicting these images. Until then stonework had been used to adorn buildings, but this was expensive. Terracotta provided a far cheaper alternative to stone and was used extensively on the external façades of the Royal Albert Hall and the Victoria and Albert Museum both in London in the 1860s. The choice of terracotta in the construction of these buildings increased the popularity of its use and in 1867 Sir Charles Barry presented a report to the Royal Institute of British Architects extolling its virtues. Terracotta was light and easy to transport; it was strong in compression; was a cheaper material than stone as it did not require hand carving; and had a smooth, fired surface that was more dirt resistant than stone, an important consideration in the dirty atmosphere of Victorian Britain. Jabez Thompson (1838-1911) was the ninth son of John Thompson Senior (1799-1867). 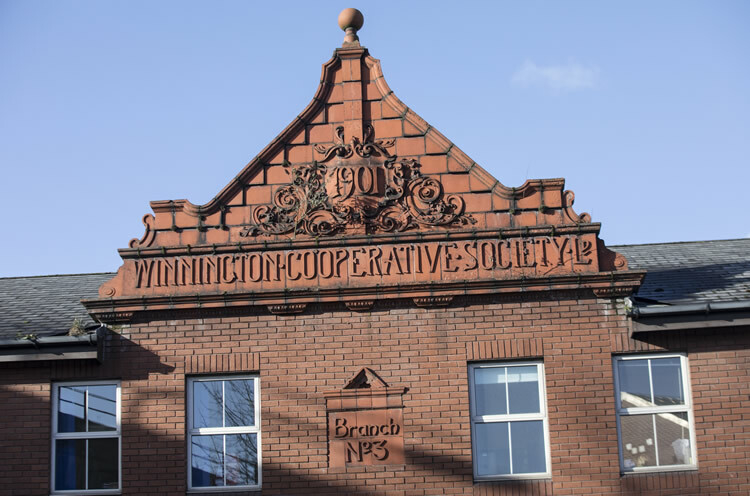 In Northwich, in the 1860’s the Thompson’s had two family businesses, the Alliance Salt Works and the terracotta brickworks on Manchester Road. In 1867 Jabez’s father died and Jabez inherited the terracotta brickworks and so took over the running of the Brick and Tile Works in Northwich (first established in 1824), whilst his brothers ran the Salt Works. The brickworks produced common, fine and moulded bricks. Jabez expanded the works and specialised in terracotta, including making panels and ornamental pieces. One such panel was the ‘Last Supper’ Reredos, which was advertised in the Nantwich Guardian, on 18 September 1880. One of these panels was paid for by Sir Gilbert and Lady Greenall to be installed in the St Michaels and All Angels church at Little Leigh behind the altar. The Church had been designed by the Liverpool architect, Edmund Kirby and built in 1878-9 by the Hartford contractor, Richard Becket. 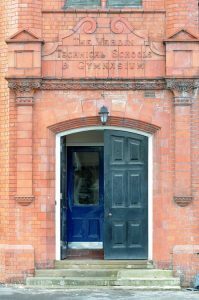 The design was Gothic revival style and today is a Grade II listed building due to its special architectural and historic interests. 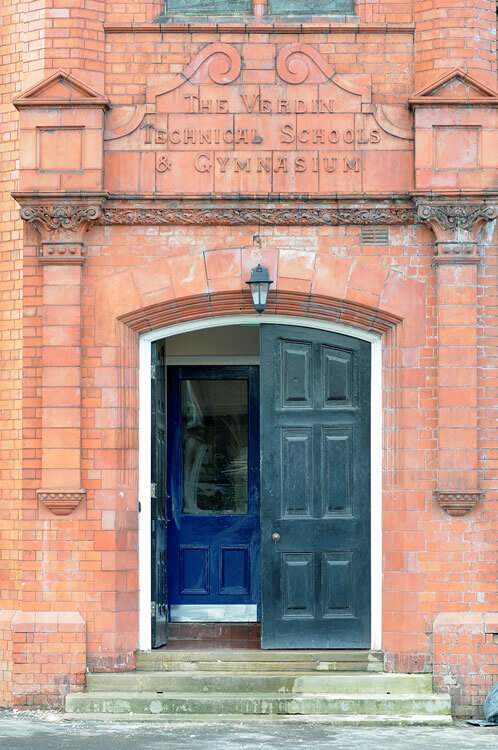 Terracotta facing bricks from the Northwich brickworks were used in the external and internal walls of the building. Internally the walls were decorated with ornamental terracotta cornices and terracotta dressings, including the font. All of which complemented the terracotta reredos. The ‘Last Supper’ Reredos is based on Leonardo Da Vinci’s (1452-1519) famous painting of The ‘Last Supper’. The reredos panel is 6 feet long and 3 feet high and shows Jesus Christ in the centre, with the 12 apostles on either side of him. It is of extremely fine design and shows the considerable skills of the designers in the recreation of the renowned painting. Accurate moulds would have been made based on the design drawings, larger than the finished panels as the clay would contract during the drying process. The whole panel would have been made up of several individual moulds. The ‘Last Supper’ Reredos was referred to in the Northwich Guardian report of the church’s consecration by the Bishop of Chester on 19 June 1879 so it has been part of the church from its beginning. 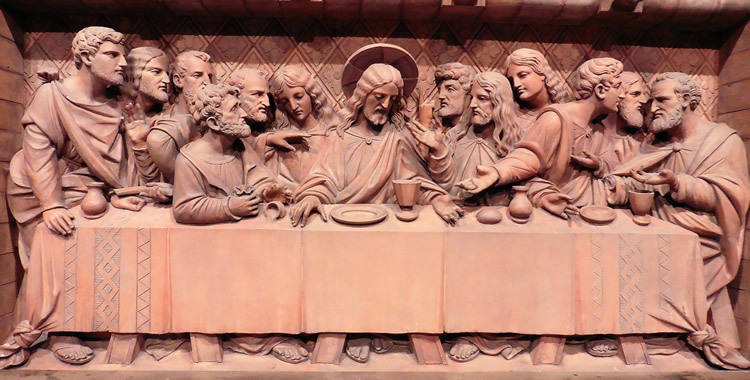 However, the reredos panel at Little Leigh was in fact just a standard item in the Brick and Tile Works catalogue entitled the ‘Last Supper Reredos’ and, even in February 1889, a local newspaper noted that one was on display in the brickworks showroom. This suggests that there must have been others also in existence. Any information of the whereabouts of others would be welcome. There are many examples of terracotta work on the external walls of other buildings in the area, most, if not all, of which would have come from the local brickworks. 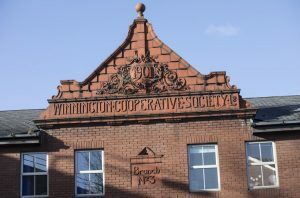 Examples can be seen on the front façade of the Beehive Public House at 44 High Street, Northwich (now estate agents) ; the Weaver Hall Museum main entrance, London Road; the Verdin Art College, London Road (now private apartments), the Coop building, London Road (now retail and offices). Terracotta bricks can also to be seen in small amounts on many Northwich terraced houses for example Victoria Road and Chester Road, Castle. Alexander James Boulton, ‘Jabez Thompsons Brickworks and Saltworks, and the Last Supper Reredos at Little Leigh Church’, assisted by Val McDermont, Jean Davis, David North, Little Leigh Church Rev. Colette Jones and Cheshire West Cultural Services for the Northwich Lions Salt Works Museum (May 2018). An exhibition about the Jabez Thompson Brickmaker and the ‘Last Supper Reredos’ can be seen at the Lion Salt Works.